"A Countdown to a Wedding - An A - Z of Weddings," by Anna Maslin, is a guide on making the wedding experience as pleasant as possible. The author had two children marry within a six-month period, so she has first-hand experience in dealing with the struggles of making a wedding enjoyable. The book strives to inform the reader how to make a wedding cost-effective, stress-free, and memorable for the families and guests. 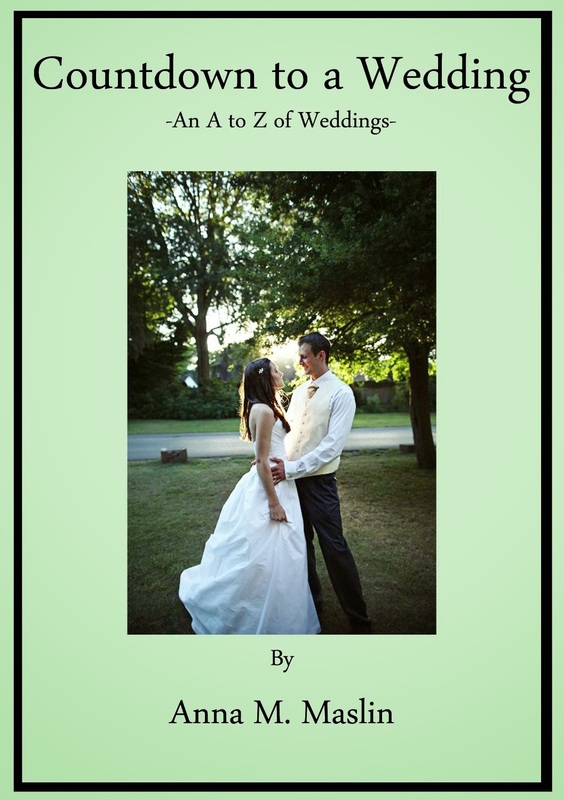 The book is laid out so that each letter of the alphabet is the starting point for a piece of wedding advice -- for example, A is for Advance Planning. As the reader goes through the alphabet, he or she learns more and more about the process of planning a wedding. The book is succinct, yet offers specific advice, such as a list of traditional songs that work well for weddings and how to find a venue. Whether you are the primary wedding planner or just loosely involved with the planning of a wedding, "A Countdown to a Wedding" is a must-read to ensure you are able to provide an enjoyable, stress-free experience for everyone who attends the wedding.